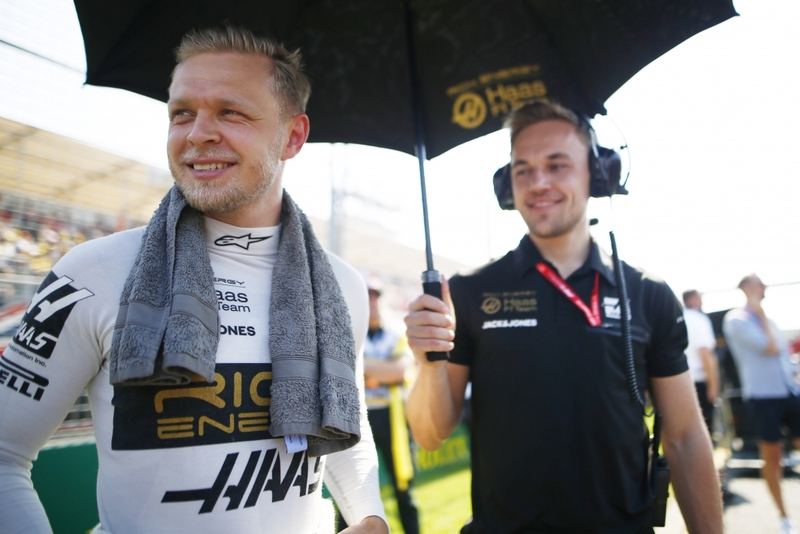 Kevin Magnussen (born 5 October 1992) is a danish racing driver, currently driving for the Haas F1 Team. 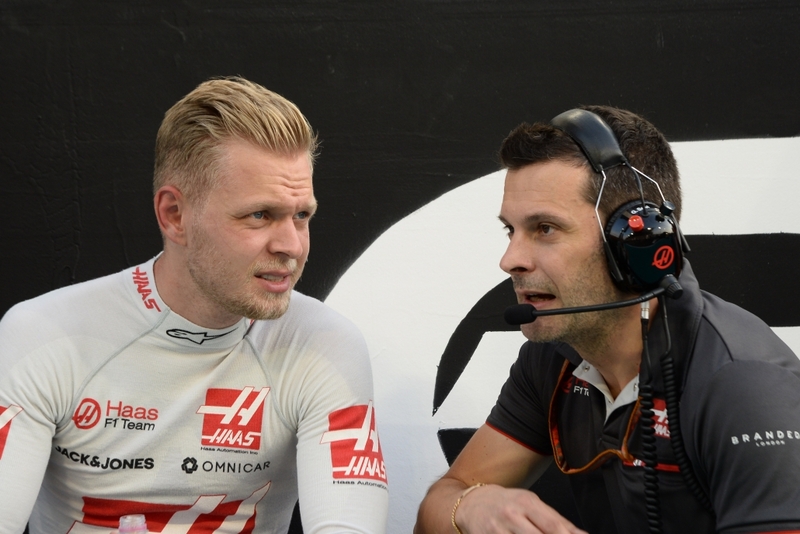 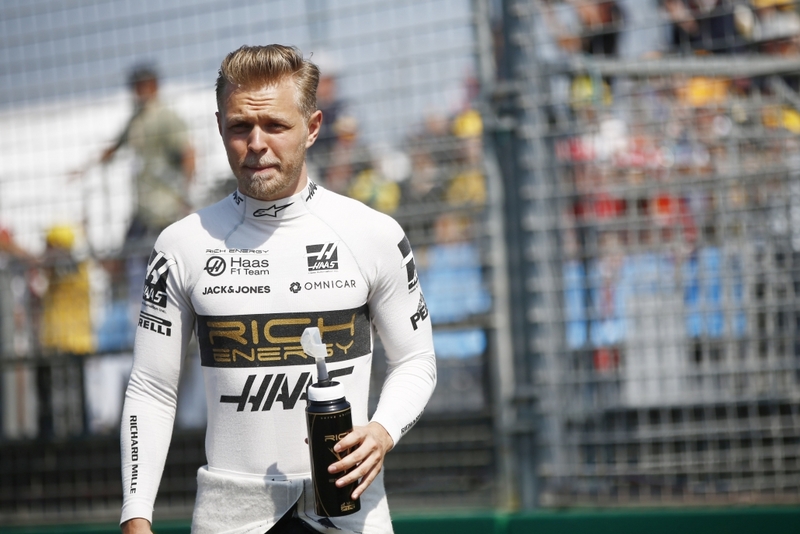 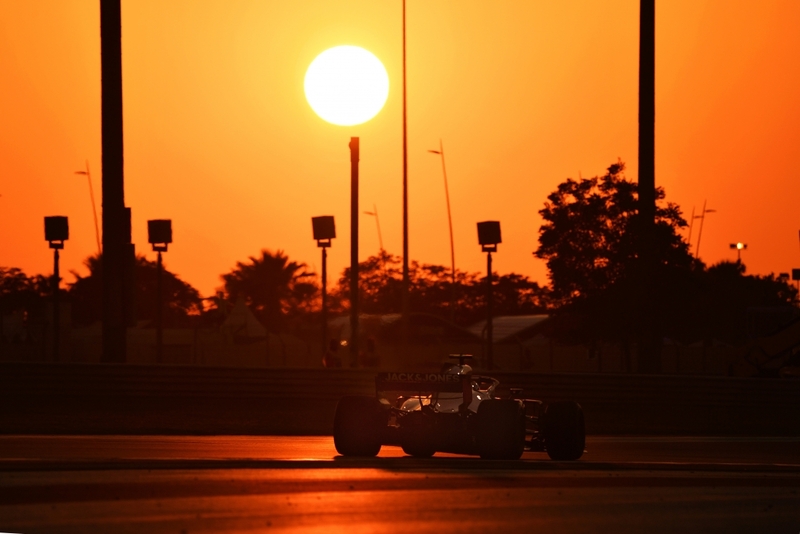 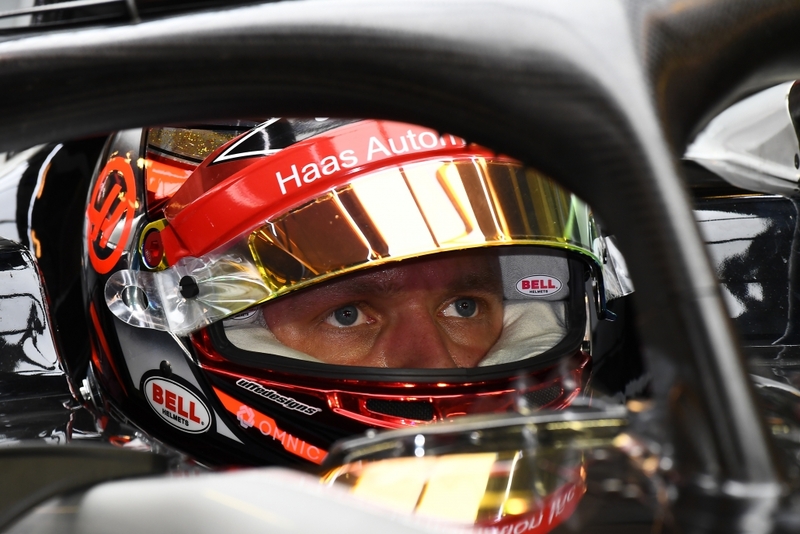 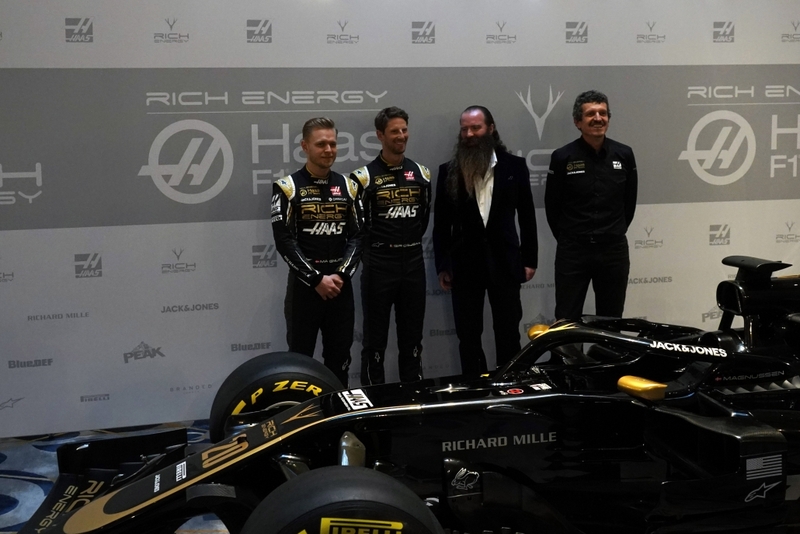 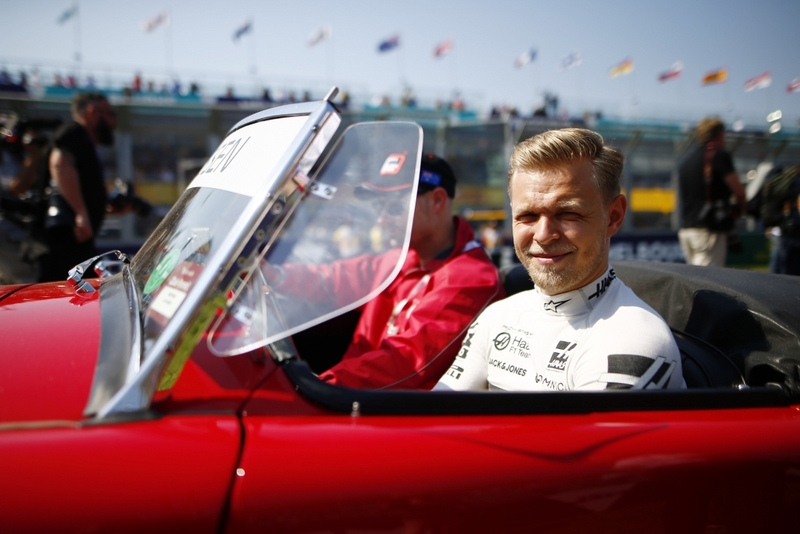 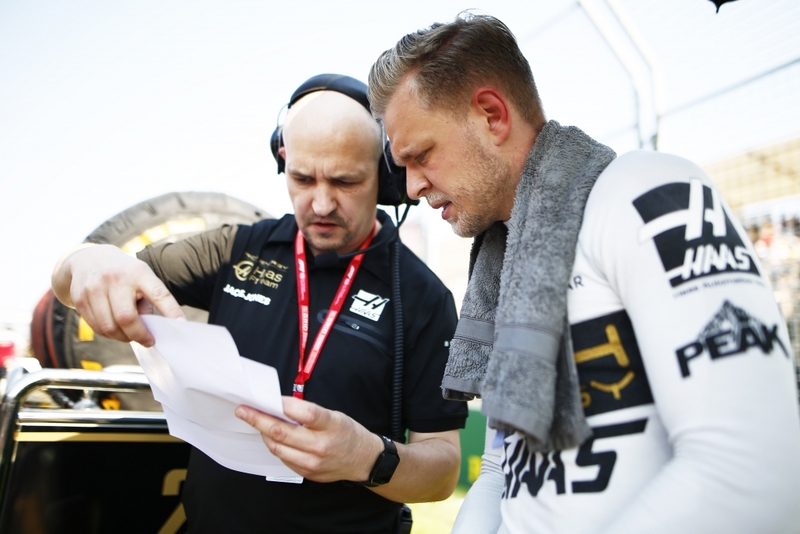 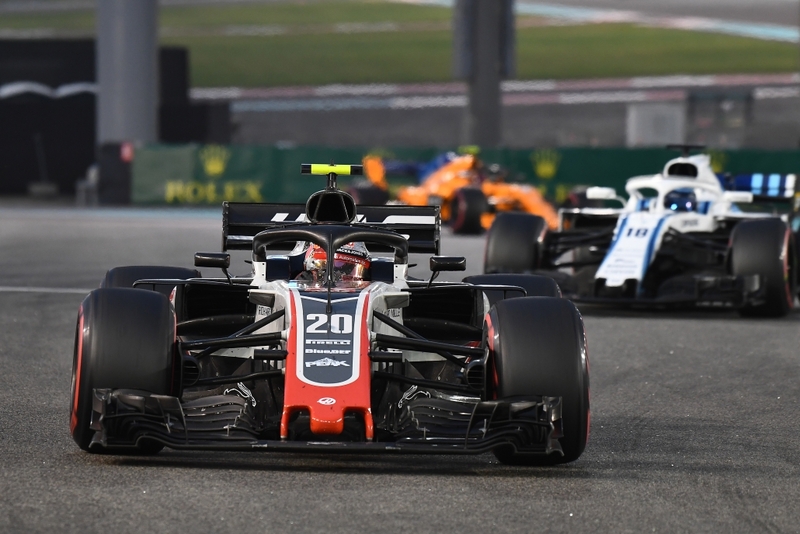 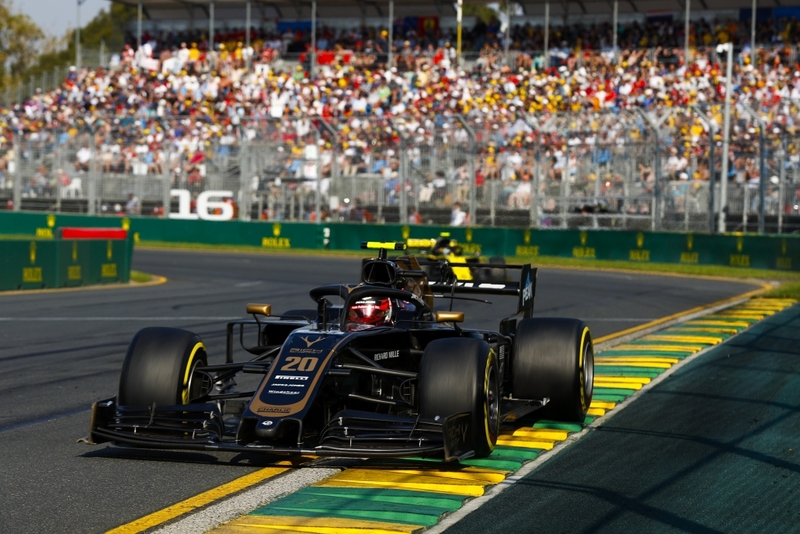 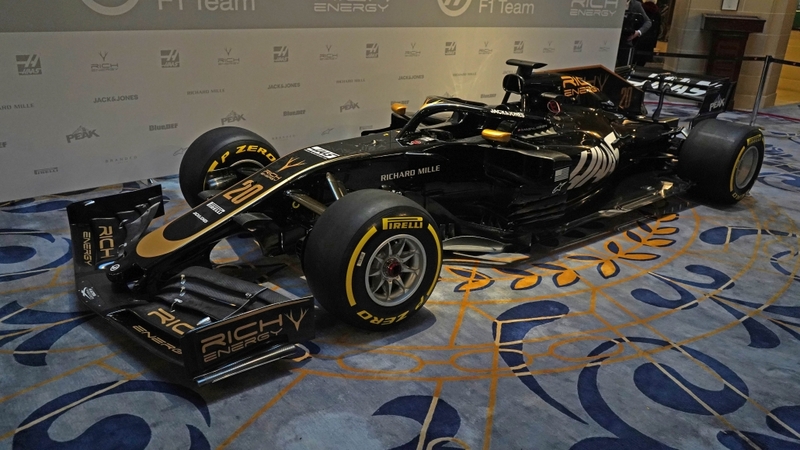 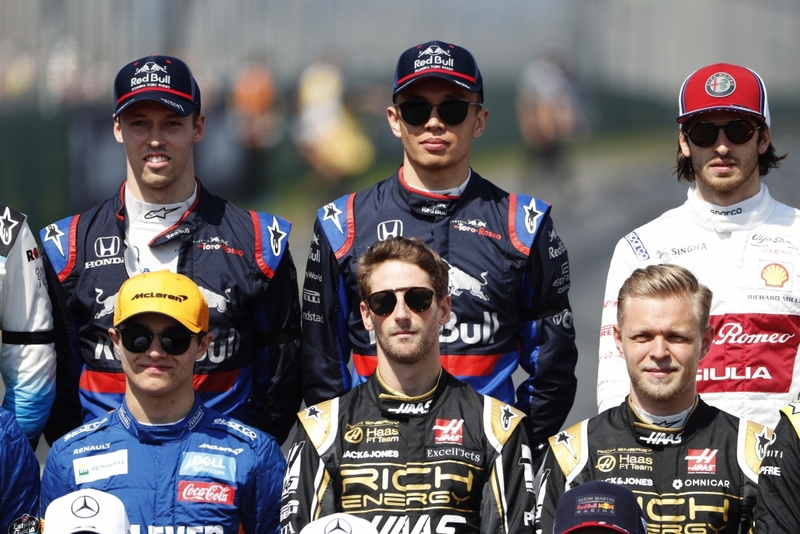 The son of four-time Le Mans GT class winner, GM factory driver and former Formula One driver Jan Magnussen, Kevin Magnussen came up through McLaren Formula One team’s Young Driver Programme and drove for McLaren in the 2014 FIA Formula One World Championship. 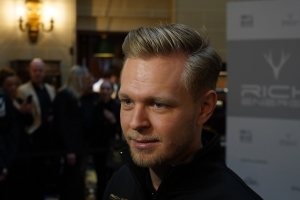 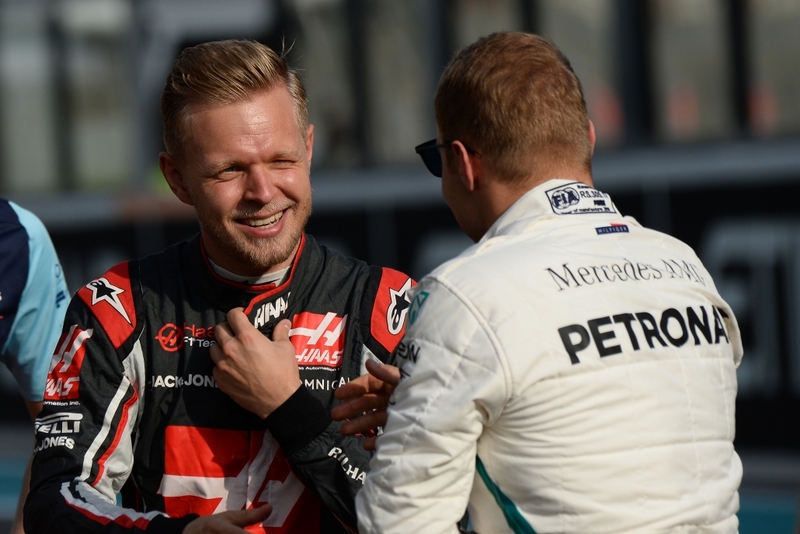 Born in Roskilde, Denmark, Magnussen began his career in Karting. 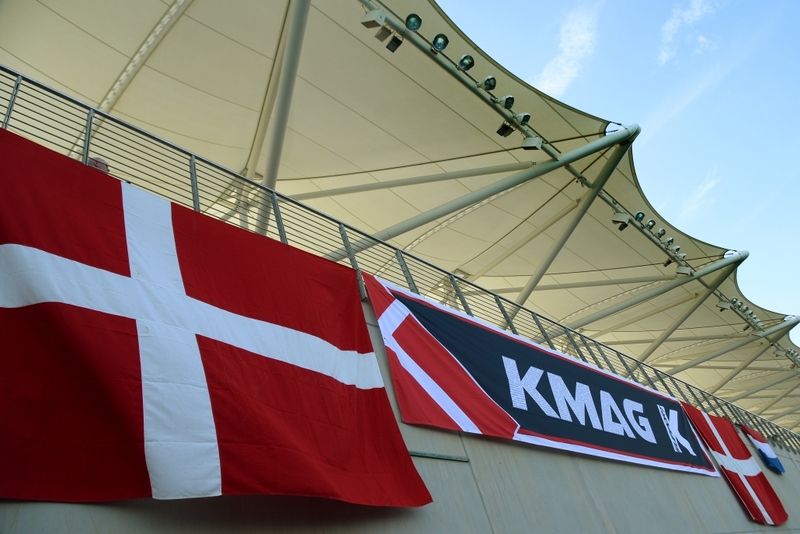 In 2008 he made the step up to Formula Ford in Denmark, winning the championship. 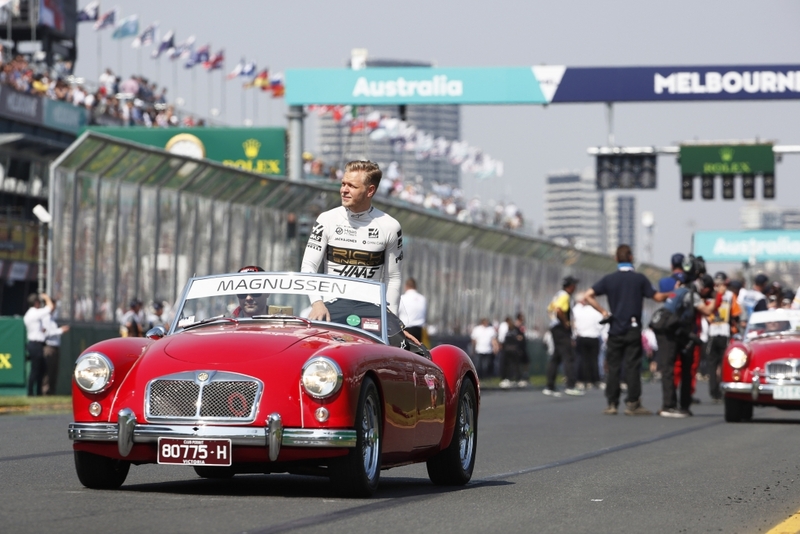 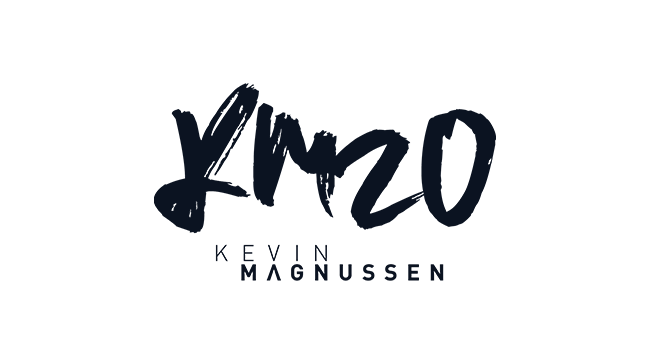 He also raced in six races of the Formel Masters series.